EARLY BIRD PRICING : Book Early and take advantage of the early bird price. EARLY BIRD PRICING : Book Early and take advantage of the early bird prices. - If possible please advise you are attending each game on 6 & 10 Multi game packages. - Text/phone 07974 716057 before each game required to reserve a place. 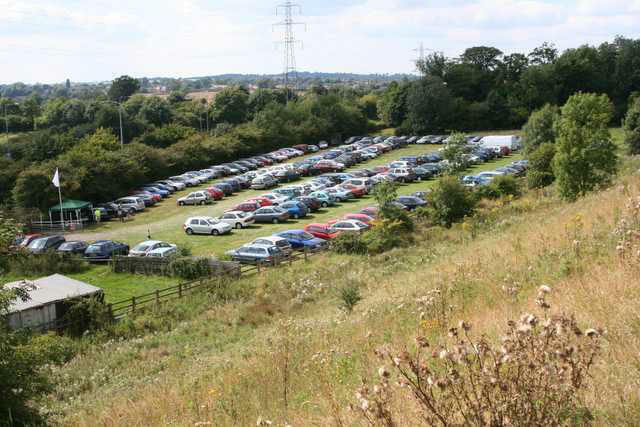 Additionally, Parking with overnight camping is available direct from Leisure Ireland. 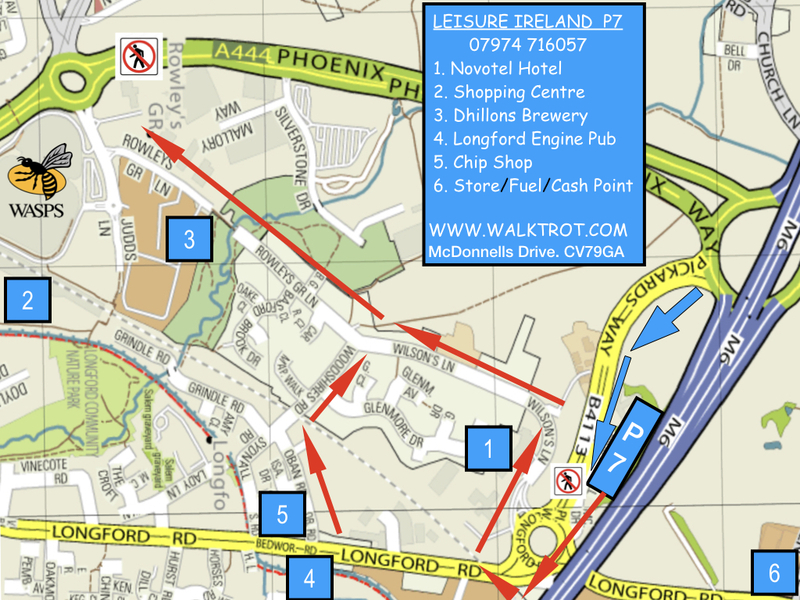 Additionally, Parking is available direct from Leisure Ireland.